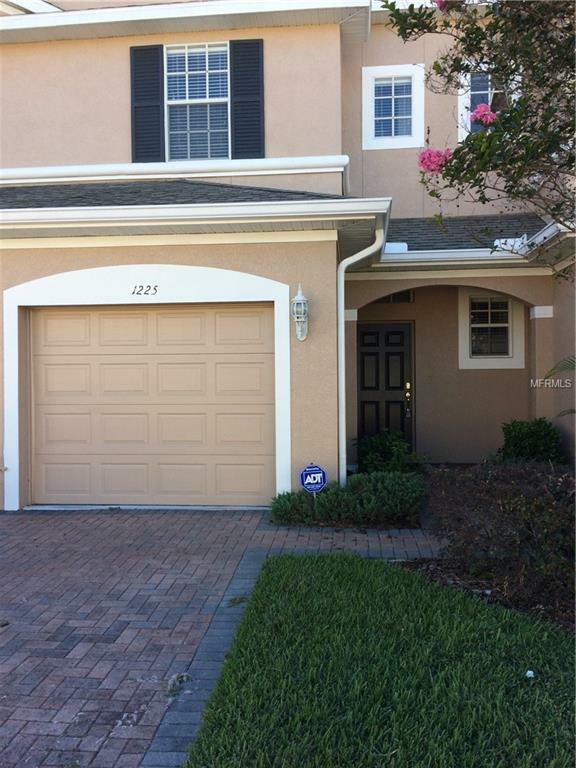 Very Nice 3 bed - 2.5 bath townhome. Corian counter tops 42" cabinets. eating area. Ceramic tile fully equipped kitchen. Desk area upstairs gracious amount of storage. Washer and dryer. Comm Pool. gated entrance. very close to all major roads - restaurants and shopping. Close in but quiet and secluded. Listing provided courtesy of B & K Real Estate & Property Management Pa.